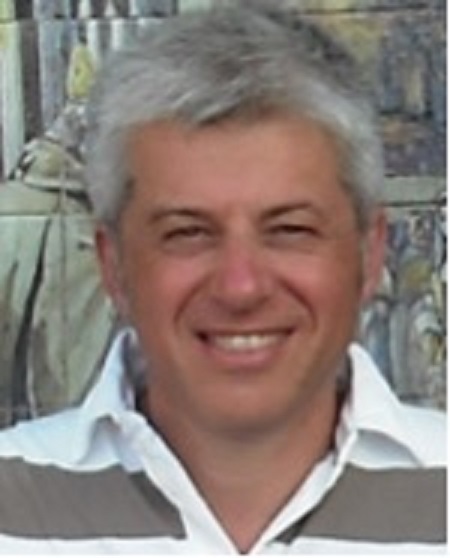 Alberto Bartoli is associate professor of Data Processing Systems, within the Department of Engineering and Architecture of the University of Trieste. Teacher of Computer Networks and Computer Security at the University of Trieste. Deputy Rector of the University of Trieste for Information Systems and ICT. Director of the Machine Learning Lab of the University of Trieste and expert in Cybersecurity. Teacher of the year (2015) of the degree in Electrical Engineering, appointed because of the exceptionally positive evaluations by students. Director Degree in Computer Engineering (2001-2012). Director PhD program Information Engineering (2002-2008). Director Master in Privacy and Computer Risk Management in the Public Administration (2011-2012).